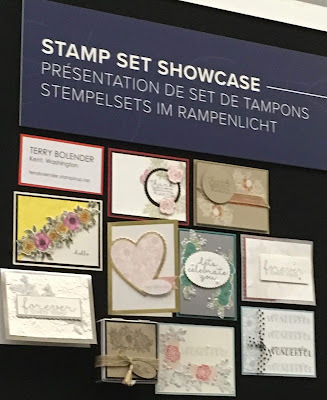 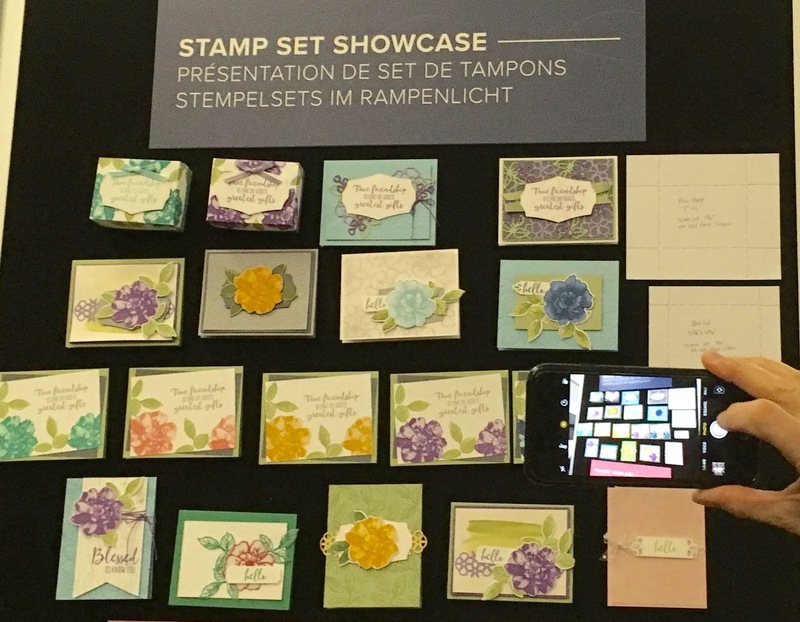 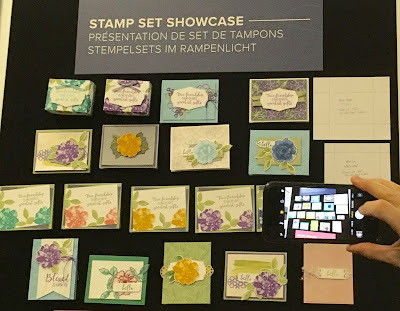 I'm in Vancouver for a Stampin'Up Onstage catalog party. 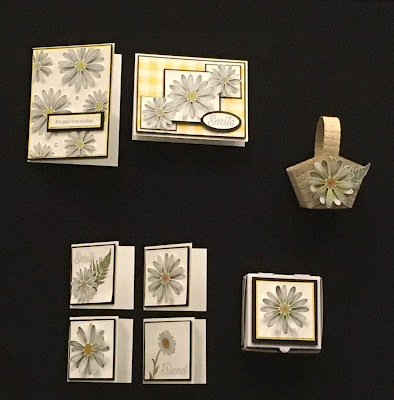 I wanted to share the boards from the event. 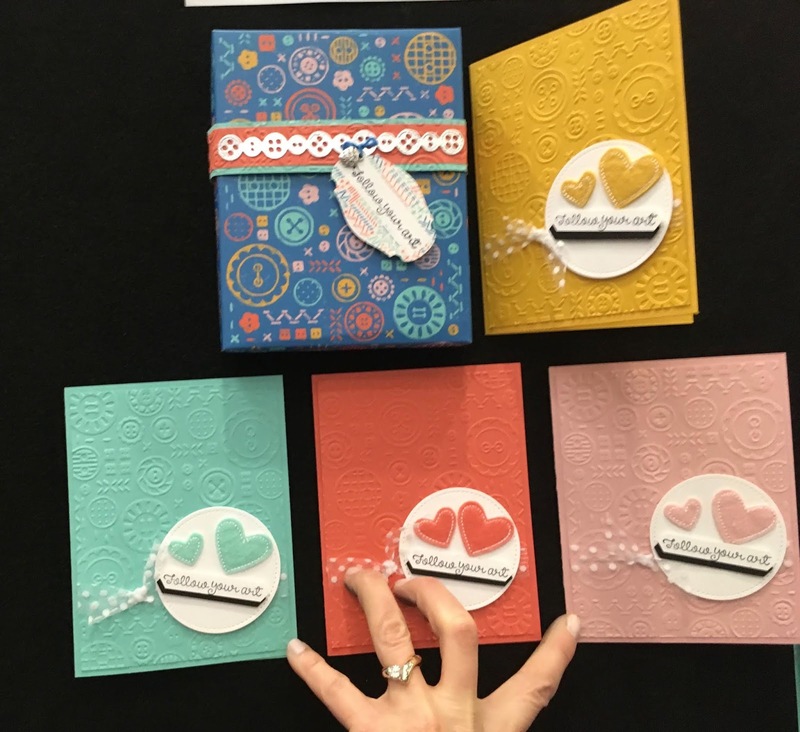 Which product board do you like the best? Save the date! My catalog kickoff party is May 31. 9:00-9:00.